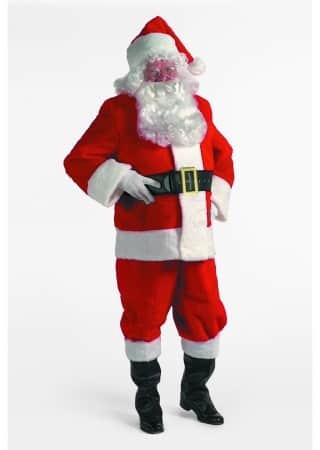 Get a Santa Suit you can use year after year at All Seasons Rent All! SKU: N/A. Categories: Christmas Costume Accessories & Costumes for Sale, Costumes. Tag: santa suit.